Providing an outdoor experience for all kids who love to get messy! Does your child love playing outdoors and getting back to nature? If so, our Wild Play Days are just the thing. 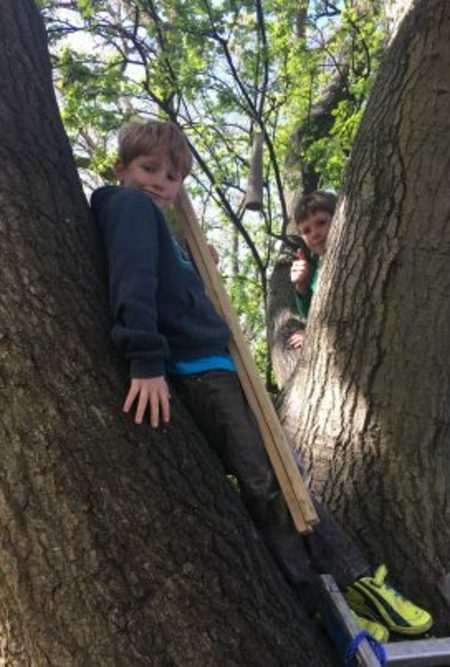 Based out of YMCA Hawker, Kingston, our Mini Wilders, 4-7 years, will build shelters, discover nature, create woodland art and breathe Mother Nature’s good stuff, whilst being based out of our new teepee. 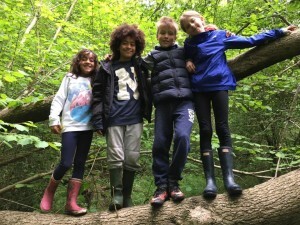 Our older Forest Adventurers, 7-11 years, will visit a different location each day to explore woods, and enjoy the freedom of outdoor play. If your treasured one loves jumping in puddles, climbing trees and is naturally curious, then this is the camp for them. 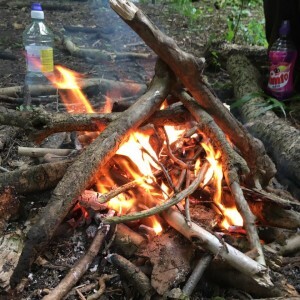 On Wednesdays both Mini Wilders and Forest Adventurers will come together for an adventure further afield where they will explore and create forest themed play in a different location each week. They won’t come back clean, but they’ll come back happy!